The southern area of Anza Borrego or as I like to call it, “the forgotten side” of Anza Borrego is often overlooked when it comes to desert flower season. 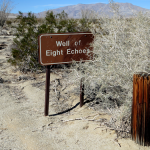 Desert flower seekers tend to frequent the well-known locales near Borrego Springs and other more accessible areas of the park. While it is true those areas, can put on a spectacular display, unfortunately you usually get the crowds along with it. Our preference is to search out the hidden washes and canyons of the south, climbing up boulder littered hillsides and hopping over stands of cholla in an attempt to get that one perfect flower picture. The downside is that you tend to go home with numerous scratches and cactus spines embedded in your skin while the upside is that you have just spent half a day with nary a soul around . 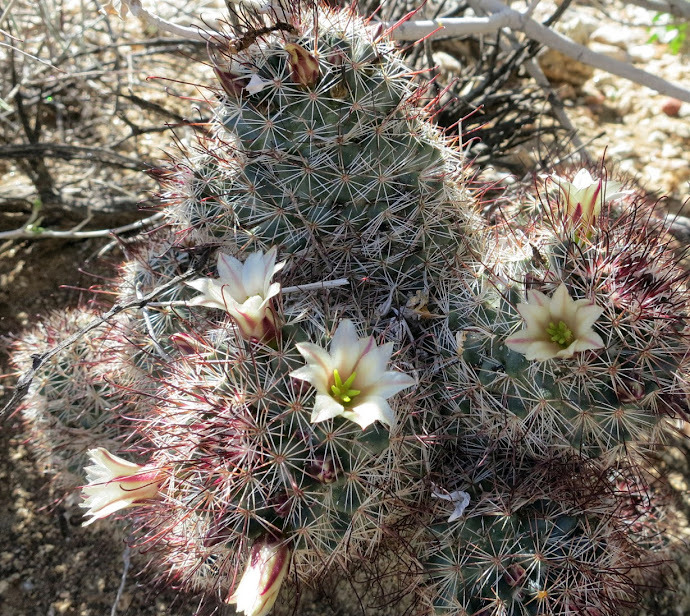 On our latest trip we were fortunate to find a great selection of both flowers and cactus blooms in the Carrizo Gorge area which you can scroll through below. 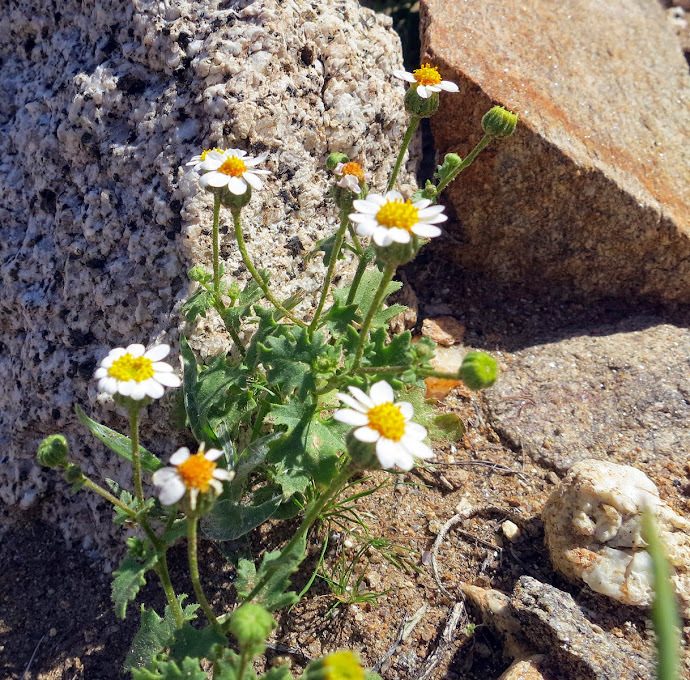 Emory’s Rock-Daisy are usually hard to spot due to their small size. This Cholla was covered with buds and a few early bloomers. I believe this is called a Gander’s Cholla. A few Ocotillo were displaying their fiery red tips. Fishhook Cactus always seem to hide in the shade of another desert plant. I believe this is called Silver Cholla or possibly Gander’s Cholla. Nonetheless it was flowering nicely.